The goal is to give participants the feel of responding to an attack as realistically as possible so they are better prepared to face events in their production networks. 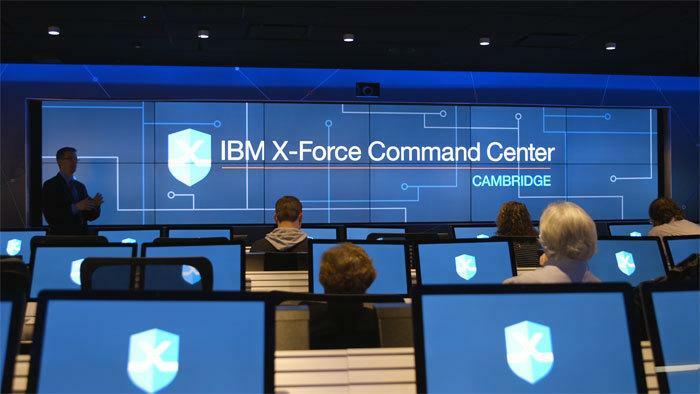 Teamwork and crisis-leadership skills they develop at the cyber range can translate into quicker incident responses and therefore less expensive ones, IBM says. Using VMware, IBM can reconfigure the network to fit any number of network and attack scenarios, and the facility includes 1TB of storage to house details of the scenarios. So far, the company is still working through the first scenario and plans to eventually have a dozen or more. Select customers are running through the first scenario now.